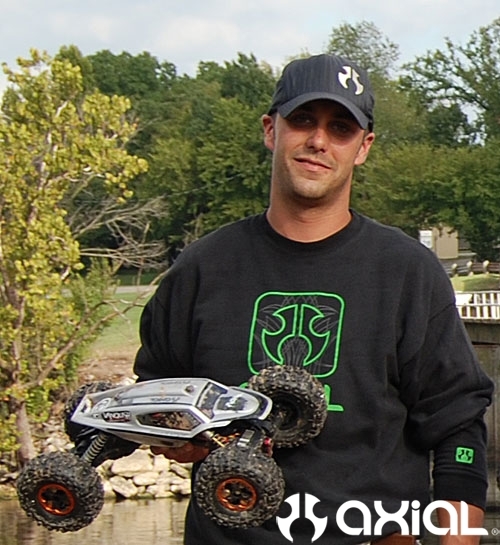 Team Axial Driver Jason Rioux recently took the win at Colorado’s latest winter series competition with his XR10. 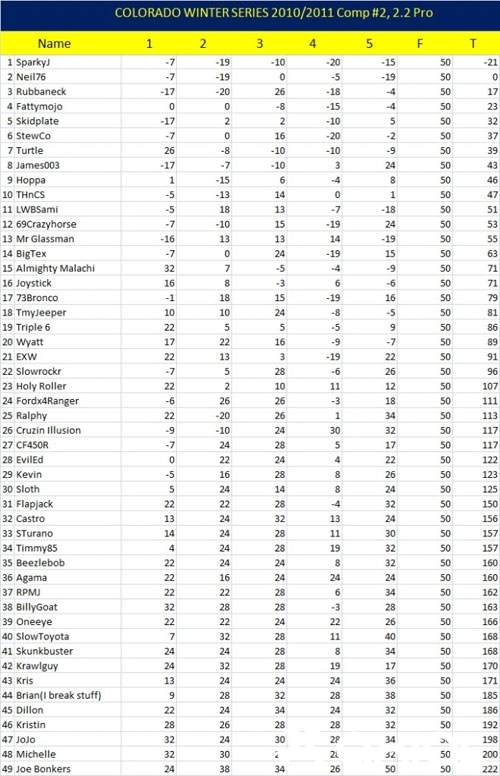 With 50 of the best drivers from Colorado in attendance, Jason still managed to pull off the win by over 20 points. Congrats Jason, keep up the good work! !